Redsn0w 0.9.15b2 brought a new identify feature, which is under the Extras > Even more options. The new feature provides an easy-to-read output of all the information of the iDevice, and creates a file format which can be exported. The feature works with all iDevices, including the sixth-generation iPhone. Furthermore, it doesn’t require a jailbreak. 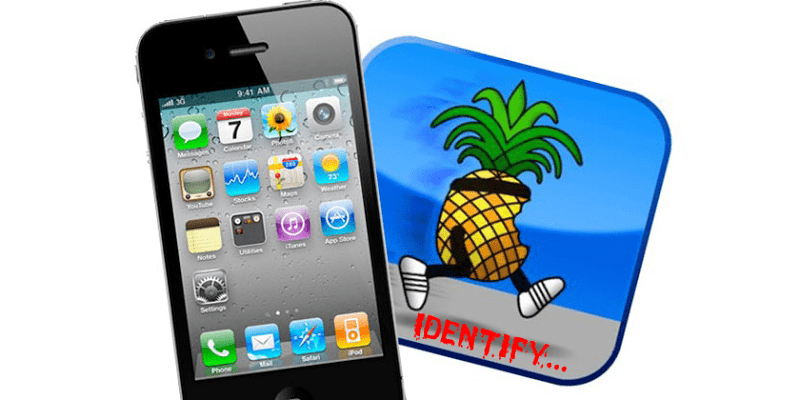 Follow the steps below to identify iPhone carrier, IMEI, activation status, iOS version and more. Step 1: Download the latest version of redsn0w. Step 2: Connect the iDevice to the PC. The DFU mode and jailbreak is not necessary. Step 3: Start redsn0w, go to Extras -> Even more, and click the Identify button. Step 4: Redsn0w is going to question the connected device, and all the output of the info will be available in words in the Device info window. Step 5: This info can be saved by clicking the Save button. You can also close the Device info window by clicking OK.
With this action, you can identify the time zone of the device, find iPhone carrier, imei number, baseband, the phone number associated, software version and much more. This feature can also be used even if the device is in DFU mode. However, the DFU mode will reduce the amount on information output compared to the normal mode. This new feature is perfect for those who want to information that resides deep inside the iOS device. In short, this feature is more likely to be used by tech enthusiasts. After this you can use carrier unlocking to factory unlock your iPhone 4, 4S or iPhone 5. Feel free to leave comments in the comments section below!